As you all know life is not easy as we think about and living on your own terms requires a lot of hard work and patience which if a person absorbs can easily get success. You have to do hard work and risky decisions just like Top Best Indian Bloggers. I am mentioning some of the most amazing bloggers that quit the 9 to 5 jobs and aim to teach themselves about earning from sitting at home. Some of them started it as a hobby but later discovered it as a passion and a fully-fledged career. On the other hand, some of them started in the early time when there was no trend of blogging but due to the experience and long-term earning approach they are now dominating in this industry in India. So, without any delay let’s discuss all the self-taught bloggers. Amir Agarwal is a graduate student of Computer Science from I.I.T. He worked in a firm called ADP Inc. He also had the honor for working with clients like Goldman Sachs and Merrill Lynch. Amit always wanted to live his life on his own terms and he quit his job back in 2004. The decision of quitting is not easy for a person like you and me but Amit focused on his thinking and no hurdles keep him to stop this decision. Amit worked for few years in Hyderabad and while moving back to his hometown Agra the only thing that came into his mind for better living is to work as a freelancer. Blogging at the time in 2004 was very new and there would be no such backbones like social media or other traffic-related websites were available so it was more difficult too. If we talk about the successful blogs so she worked on different Including. The award-winning and popular blog on how to guides digital inspiration. Sleeping time Find the sleeping schedule of anyone on Twitter. Beside these projects, he was also appeared in different media news channels and hold different awards as well. Achieving so much is not easy for him as he alone worked very hard and make it to the top of the list. The continuous individual dedication and hard work make him to the point he can easily live a lavish or the amazing life on his own. He is earning a few crores annually in this field. Harsh was curious since his childhood to learn new things. If talking about education so he did graduate of Information technology from Sharda University. When he was 14 years old the only thing that fascinated him, most was the computer and he worked hard to buy a computer for himself. Buying a computer is the time when he started learning new things and since the early days of his life, he always wanted to do something different. The charm of living life on his own term is in his mind since a young age. He was also a hacker back in the days with an RHCE certification. Well, the success story reason of blogging starts with an accident. Well, most of you thinking about how an accident can be a reason for the success story. But in Harsh case it is. On June 28th, 2009, harsh met a terrible accident and the doctors told him that he can not walk again. But god always better plans for everyone. He was treated and rested for almost 7 months on the bed. During this span of time, he worked day and night just to get a lot of knowledge about blogging. 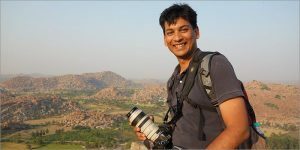 The 7 months of bed rest and treatment makes him focus on learning blogs and this was the reason he is now among the top 10 bloggers of India. 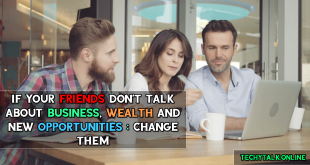 After getting fully healthy he worked with a partner in Pune for a long period of time and earned a lot but he wants to shift to Delhi and start his own venture. That is the time when ShoutMeLoud has started and with a lot of hurdles and hard work it becomes the “Best Indian blog by Indian blogger”. People like him is a live example for those who want to do something and wants to earn from home. He earns around $32,000 which sometime might be less or higher. Shivya born and raised in a protective Indian family in Dehradun, a small town at the base of the Himalayas. If talking about education after finishing up her school she went to Singapore for study. After completing her education there were different companies, she wanted to work for ceased. Somehow, she managed to start a job for Singapore Tourism Board, where she had learned so much about social media and the aim of starting the journey of travel blogger across the world. 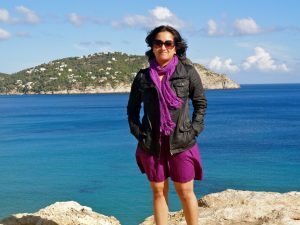 She left her corporate job just to travel all around the world. And as she is a travel blogger so she sold all the belongings and home and began nomadically. The reason for leaving the only job corporate job and travel to all around the world was back in 2011 when she volunteer-traveled the high Himalayas of India. The experience and living the life while traveling really amazed her and this is the point, she realized to quit the job. There is no permanent location she has to stay as she considers road as her home. Her story is also featured in popular media industry like BBC travel. The earning range is around 2 lac per month. 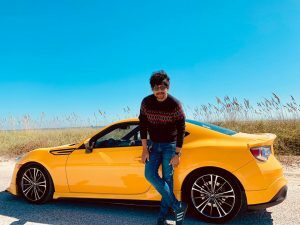 Amit Bhawani is currently living in Hyderabad, India. 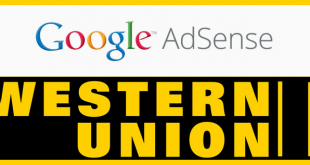 The Success story starts in the year 2004 when Amit was searching for a “Google Cash Junction Scam” which was an online money-making CD and he came to know about it in the ad on newspaper. This thing has become interesting for him and he started to learn more about creating websites as he only has knowledge about HTML. On the other hand, he started part-time services job like forum posting and earned money to buy domain and hosting. 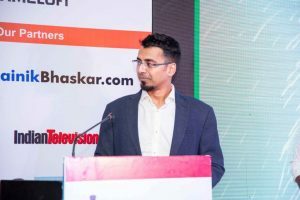 And almost after creating the website and worked on it he became one of the best search engine optimizer in India and he later started SEO services to the clients not in India but all around the world. He is a full-time webmaster who has a team of hard workers and he also owns one of the best company Digital World solutions. 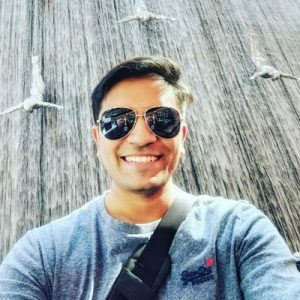 He is also a travel freak and started a YouTube channel and Facebook page named as Trip razer where he gives traveling tips and tour guides to the users. He is a professional Blogger and offering services of SEO related services from 2005 and has been in the industry from around 15 years. He is basically from Andhra Pradesh India, He works as a web architect but blogging is his hobby. He studied at Dr. MGR University. 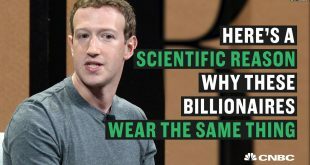 He is currently a founder of 9lessons.info which was made as a tech blog. The blog is India 1st best technology blog that covers a different topic related to technology. 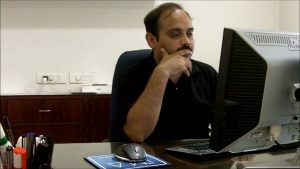 The owner Srinivas started blogging with google blogger in August 2008 and then switched to the custom domain at 9lesson on 2009. The first success was that he customized a blogger template, it made people turn towards him. 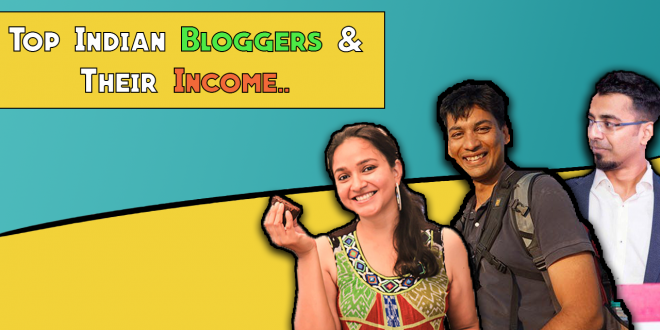 The earning of Srinivas from blogging is around $2500 to $3500. The journey of becoming so famous started with the kunzum.com as he is a travel freak and he started making blogs and articles related travel. The start was back in 2007, he has watched a lot of persons including almost every field and at higher posts but one thing which he realized the most is the freedom which he always wanted in his life. He one day decided to live his life on his own terms. The passion of traveling with blogging start with a visit of him at Indian Himalayas. Along the way, he shot tens of thousands of photos and videos. This is what he was always passionate about and it makes him unique among all which really gets a lot of users. He now earns with the blog through different company sponsorship and as a brand ambassador as well. He now travels on almost every part of the world. The earning of Ajay Jain is around 3 lac per month. Archana used to make delicious and new foods for her young children and once her friend suggested to start it online so she started a blog. The passion for cooking has been in her heart and the generating blog makes it better for her to show them to the world. The uniqueness and good recipes of Archana and the cooking methods really appreciated by the visitors and started following her on daily basis. 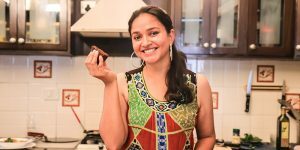 She is the only female food blogger having so many followers. Besides that, she also featured in Google Chrome’s first Tv ad in India and also featured as the Google Women entrepreneur. She posts different recipes on her websites of others as well in the website to earn money. She is no doubt a source of inspiration for the women’s of India and all around the world who wants to follow a cooking passion. Previous CYBER LAWS: What is Cyber Crime Law in Pakistan?